Wholly (China) Marketing Co., Ltd. is one of the leading suppliers of biomass pellet making machinery in China. 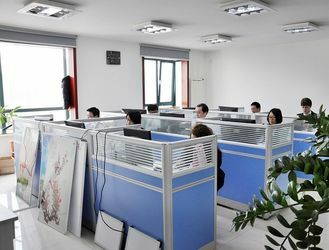 We adopted Germany design and technology, 15 years manufacturing experience and 10 years exporting experience, can provide you wide range of capacity, low energy consumption, high stability equipment. Choose us, you will get a very trustworthy partner. 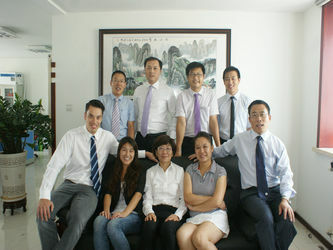 In 2005, Wholly (China) Marketing Co., Ltd. was established in Qingdao city. In 2006, Wholly had exported small pellet making machine to European countries. 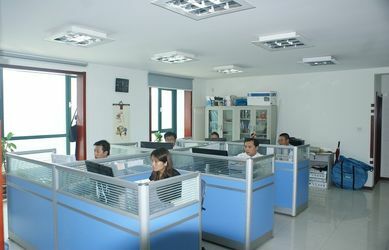 In 2007, Wholly had built more processing workshops in Qingdao suburbs. In 2009, Wholly begun to manufacture ring die wood pellet making machines. In 2011, Wholly has designed and manufactured complete wood pellet lines. In 2012, Wholly exported 2T/Hour complete wood pellet line to 6 countries. In 2014, Wholly will establish overseas subsidiary in Belgium. Professional pre-sales service, Excellent after-sales service.